Whether you need to lose weight, exercise your heart or lower the level of your blood pressure, exercise bikes are a good option for your fitness health. This type of exercise prevents wear and tear on your joints, and provides a great cardiovascular exercise for your heart. In fact, it will miraculously help you to shed those unwanted pounds and keep the level of your blood pressure down. According to researches carried out recently by professionals, exercises help keep the level of your cholesterol down, reduce your anxieties, and your pressures that lead to stress. There is not the best exercise, but there are better ones for each of us. For those of us who have bad knees, bad joints, bad hips, the exercise stationary bikes are a great source of fitness. There are several types of exercise bikes available for you to use. 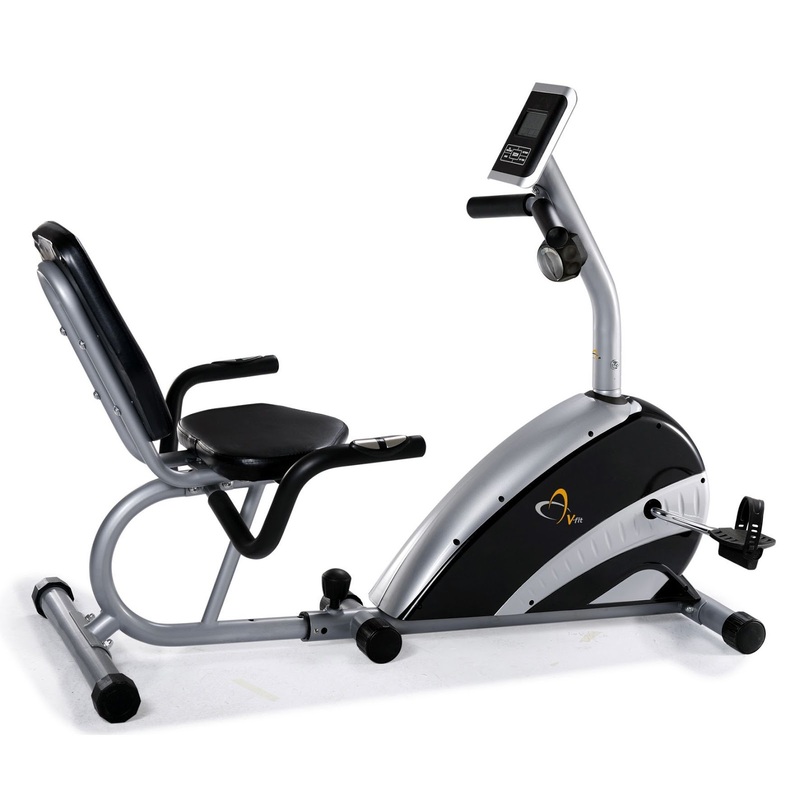 There is the standard stationary exercise bike, the recumbent exercise bike, and the mini exercise bike. The differences in the three are the ways in which you are positioned on them while exercising. The recumbent bike situates the rider against a backrest that allows the legs to be out in front and is considered more comfortable for many people. The traditional stationary exercise bike is a bike that you position yourself in an upright position to allow the rider to mimic a regular bicycle. The last one is the mini exercise bike. This bike is basically the pedal part of the bicycle. This allows the freedom of the rider’s hands and allows the exercising person to either watch TV, or do other stuff, with ease. Also, it’s easily stored. The mini exercise bike is simple to use and allows you to take it with you even if you are traveling. The mini bike has adjustable resistance, and you can pedal upright or in a reclined position to exercise your legs and stomach muscles simultaneously. If you want to strengthen your arms, then place it on a tabletop and then use the smaller handgrips for a great arm workout. Plus you can turn the dial to adjust the resistance for a light or rigorous workout. Most of these mini exercise bikes have a non-slip base, and an easily read LCD screen that shows speed, distance, timer, odometer and calories burned. The best part of this mini exercise bike is that the compactness of it allows you to store it anywhere. The goal of the exercise bike is to keep you fit. These are just a sample of what kinds you will find when you start searching. The most important thing even before you ride on is to try them out at the gyms. If you are not sure which one fits you the best– the upright, the recumbent, or the mini exercise bikes—then physical trainers at Fitness Staten Island gyms at The Squat Academy will help you to the fullest. This gym is exclusively dedicated to female. 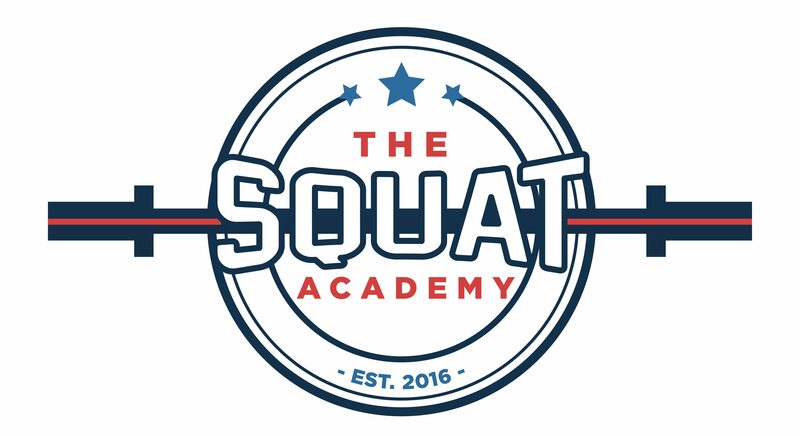 So if you live in Staten Island and looking to tune up your muscles through exercise bikes or other equipment then The Squat Academy is just the ticket for you!